Double hung windows come with a double sash, an upper and lower one, both of which function independently. The moveable sashes shift up and down with balancing devices supporting their movement. The balancing devices are usually suspended by ropes, chains and other devices. As the weight of the sash is counter balanced by the weights of the balancing devices, the window sets open at any possible position. One reason this style is so commonly used is that it is a great space saver. But whatever choice you make, it should match the interior decor and exterior look of your Chester and Delaware County home. The windows should be placed in such a manner that they are able to allow enough fresh air and ventilation throughout the home. This will also be beneficial for natural light to fill the room. 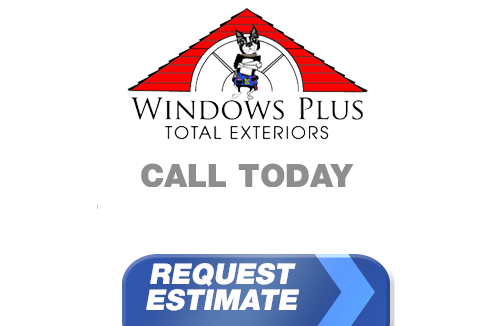 As the premier choice for this window, our team here at Windows Plus can help you determine if this is the right choice for you. With the right quality windows, as well as professional installation, you will love the look and the energy efficient upgrade that saves you money on your monthly utility bills. Call today to find out more about what we can do for you. 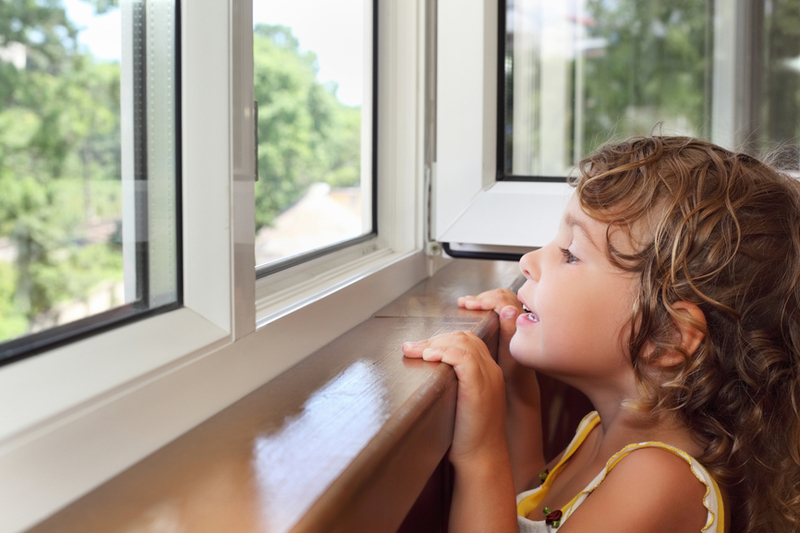 So what are some of the advantages of double hung windows? Accessibility and cleaning - Because you can rotate the windows, you can clean the top and bottom, inside and out from the ease of inside your home. Ventilation - This is a great choice for being able to allow plenty of fresh air in your home yet still not super accessible for potential breakins. Unobstructed views - A great choice for a wide open view of your great outdoors. The best way to decide if this style is right for your home is to work with a reputable crew of experts to get the job completed. At Windows Plus we have been the name to call on for this type of work for close to three decades now. We know what is available out there and are proud to offer only the finest in brand names and superior quality products. Never settle for less than the best when it comes to your home. We look forward to showing you the options you have, including double hung windows for Chester and Delaware County home. You are going to love the natural light, ease of cleaning and overall final look when from your replacement windows.